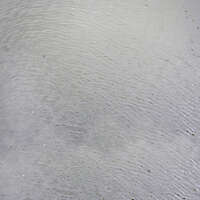 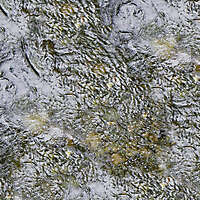 Download this Water ripple effect for use as a texture photo mapping or displacement map. 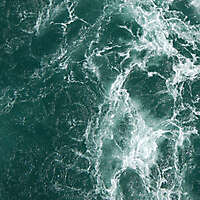 Download photos Water displacement Texture Maps from a great selection of water Texture Maps.This river Water flow texture with ripples is ideal for texture mapping 3d water surfaces. 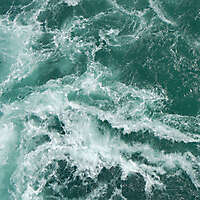 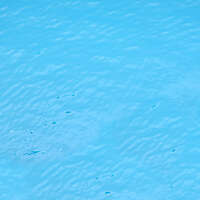 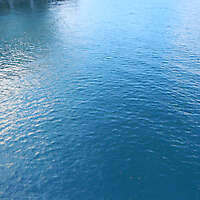 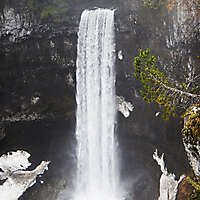 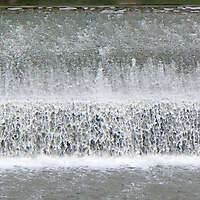 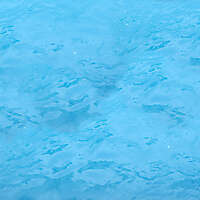 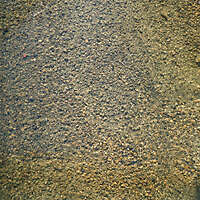 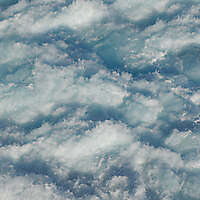 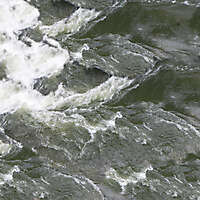 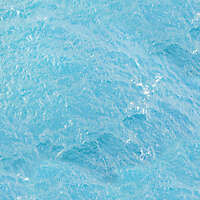 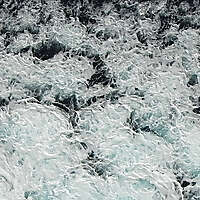 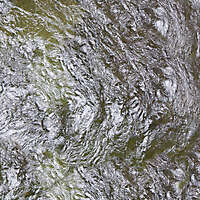 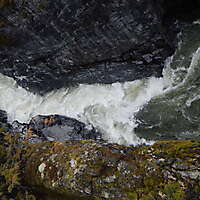 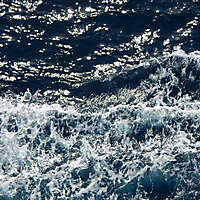 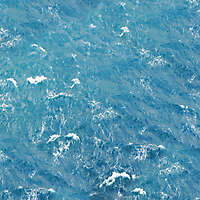 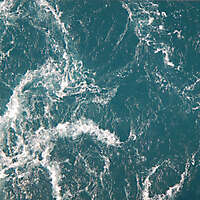 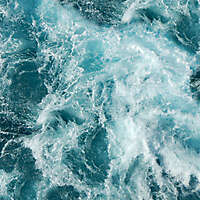 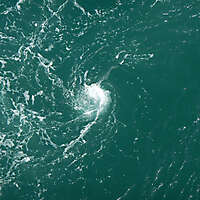 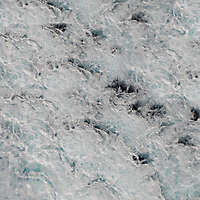 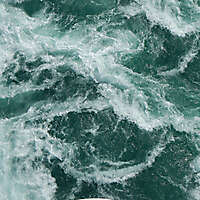 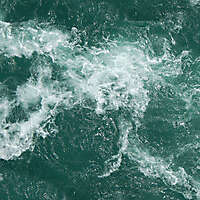 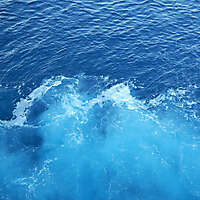 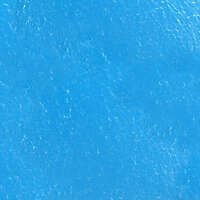 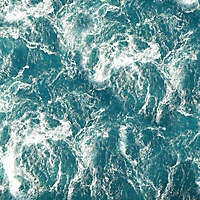 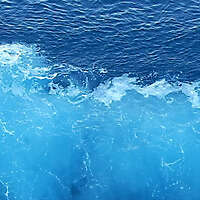 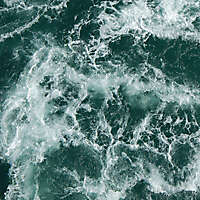 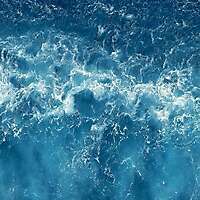 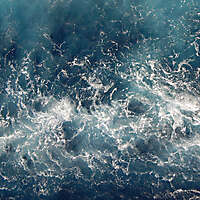 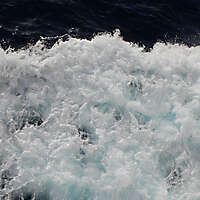 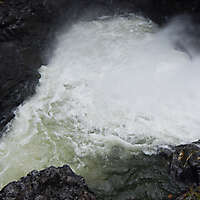 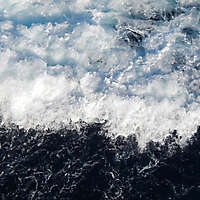 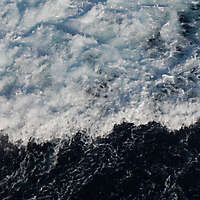 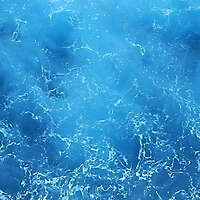 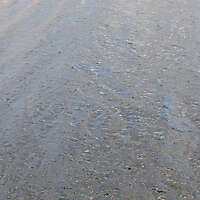 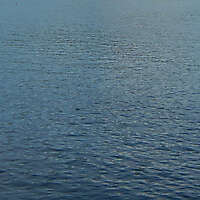 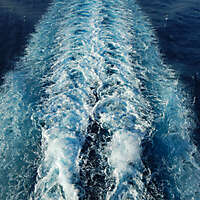 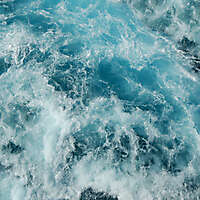 Download this water texture in high resolution.